It’s time for another boxed wine review… and a few choice photos from the the Race Rocks lighthouse! 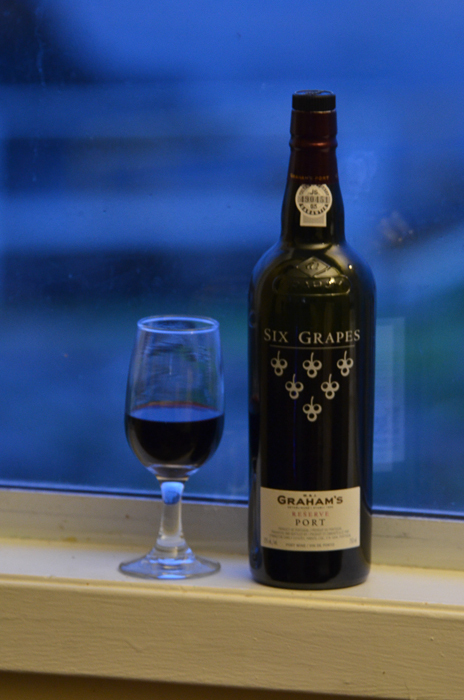 Despite being an ardent traditionalist, I actually rather like the unorthodox looking Six Grapes logo on the bottle. It says on the back of the bottle that the ‘Grape’ symbol classifies their port wines on a scale of one to six, “six denoting the lots with Vintage Port potential.” Like many other ports, it also claims to pair well with chocolate and blue cheese! That I don’t doubt, since most ports share many things in common. So it’s that time of year again, and I am back out at Race Rocks! 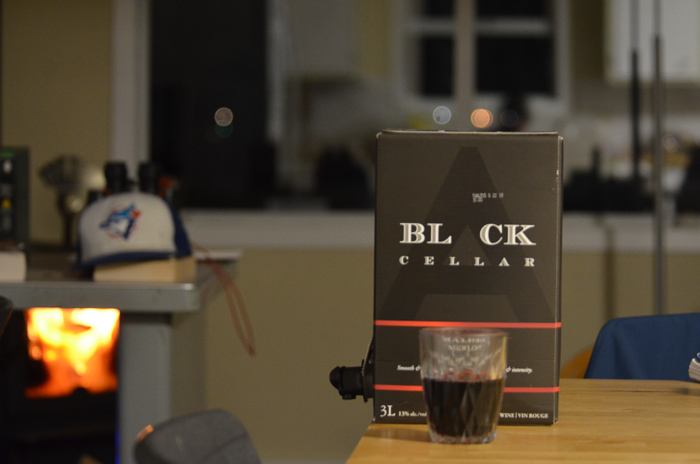 What am I talking about; I’ve never been at Race Rocks in October before… Anyways, this time around I brought with me a 3L box of the Black Cellar Malbec Merlot. One thing that you cannot do when you’re alone on an island, is to wander into the local liquor store on a Friday afternoon and pick up a six-pack of beer. Instead you have to make do with what you brought ahead of time. 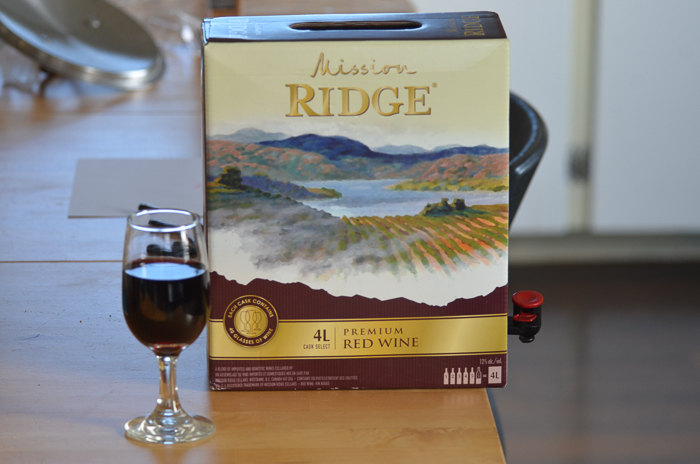 And since a few beers wouldn’t have lasted very long, I opted to bring a box of wine instead. It’s all about longevity after opening, and space constraints. I finally followed through on my promise to review the Keepers Stout! God knows it took me long enough. 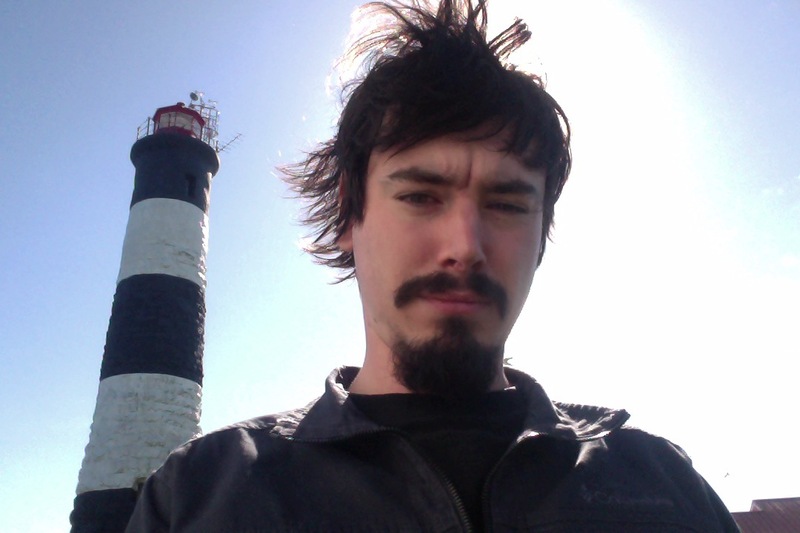 The Lighthouse Keepers Stout was first brought to my attention by my friend Jesse, who once asked me to review it. That was ages ago, well before my first failed attempt to do so. 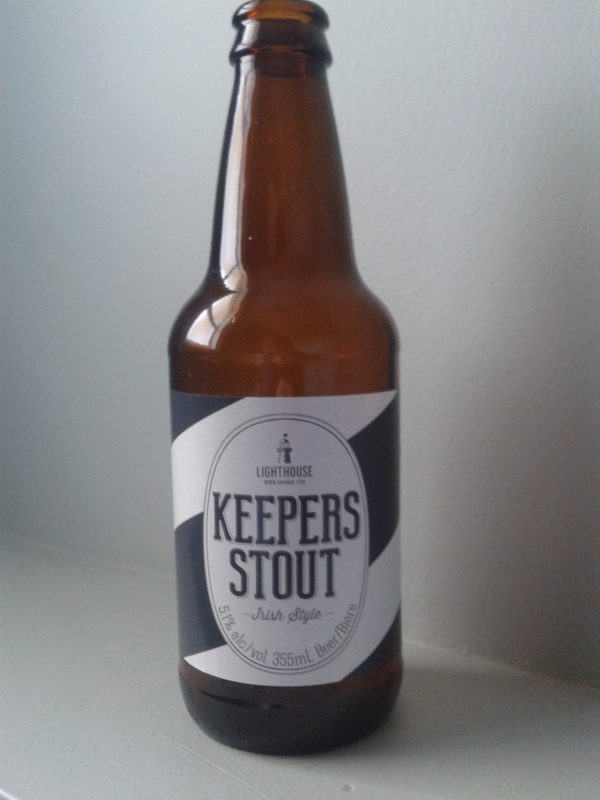 This fine beer is an Irish style stout, brewed to honour the brave men and women who have served (and in rare cases still serve) as lighthouse keepers along the stormy coasts of British Columbia. 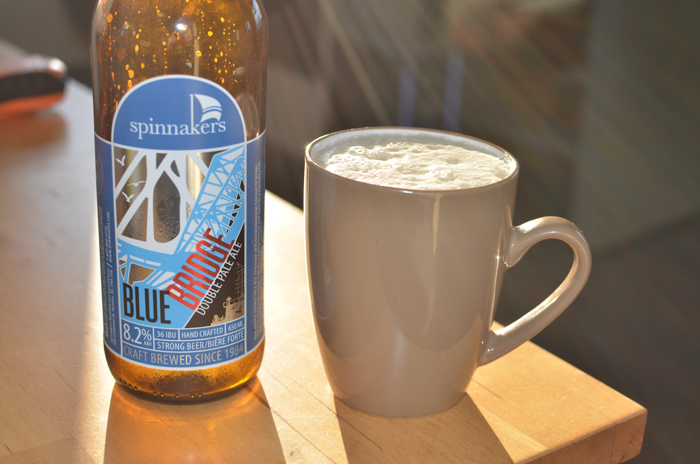 Chances are, if you read my blog, or you drink beer in BC, you’ve heard of Lighthouse Brewing Company. If you have, you likely know about their Race Rocks beer. 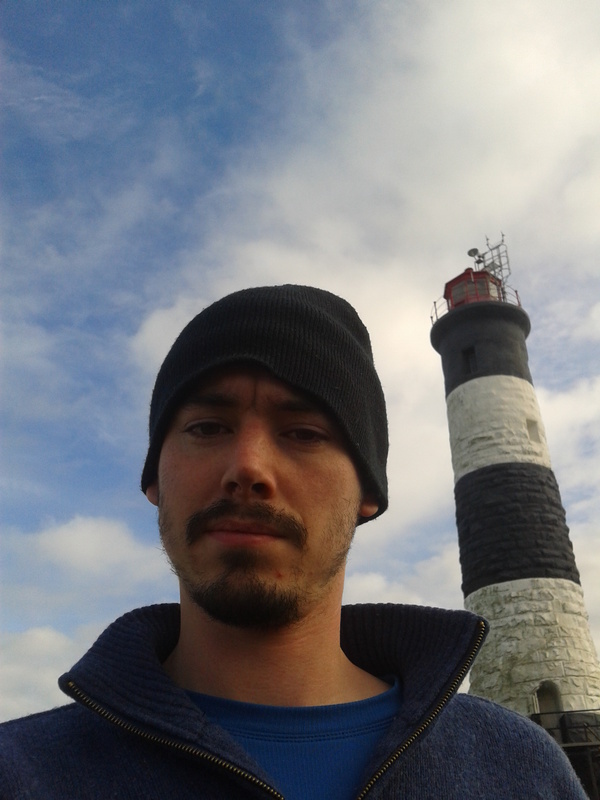 But did you know about the Race Rocks Lighthouse? I certainly didn’t, until just over a month ago, when a friend of a friend was in need of someone to take over from him as the Race Rocks eco-guardian for the month of February.